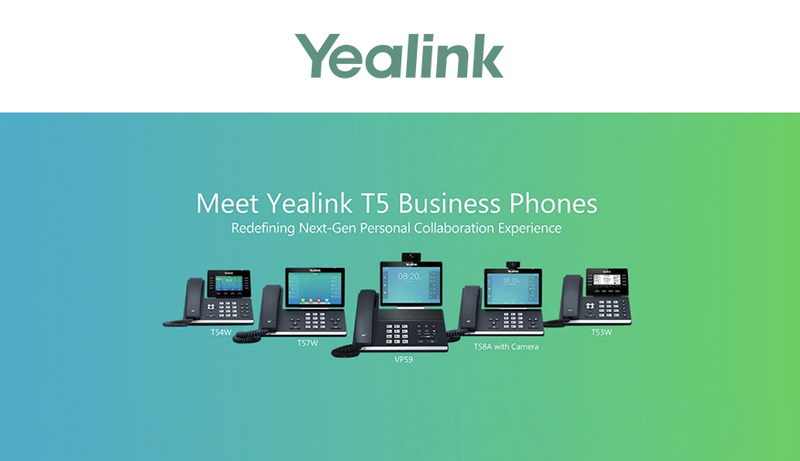 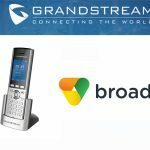 Yealink, leading provider of enterprise communication has announced 4 innovative additions to their T5 business phone series. 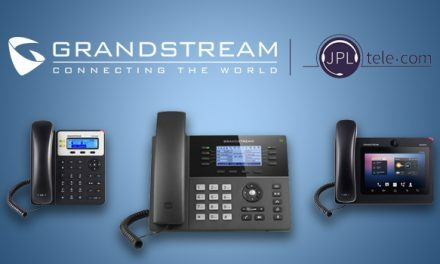 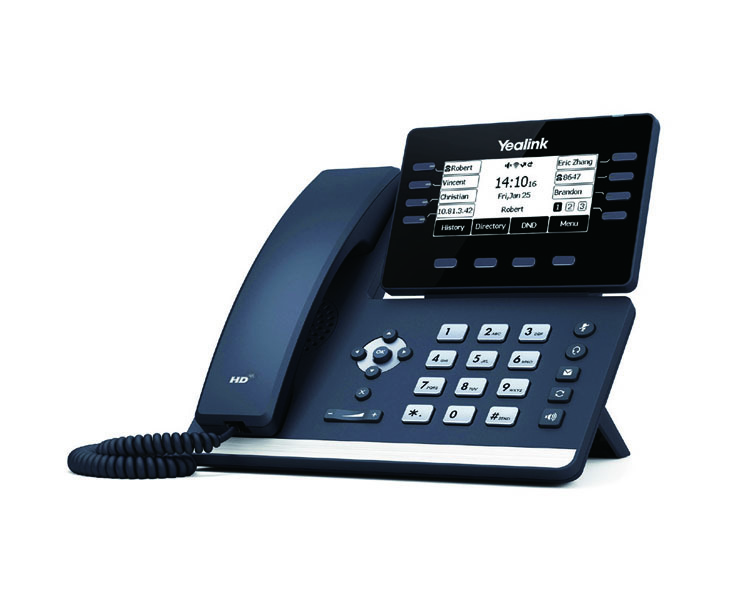 Further catering to the needs of modern professionals, these IP phones allow an excellent collaboration experience and great flexibility. 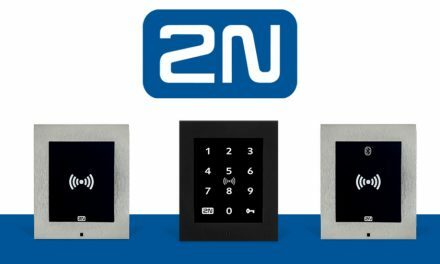 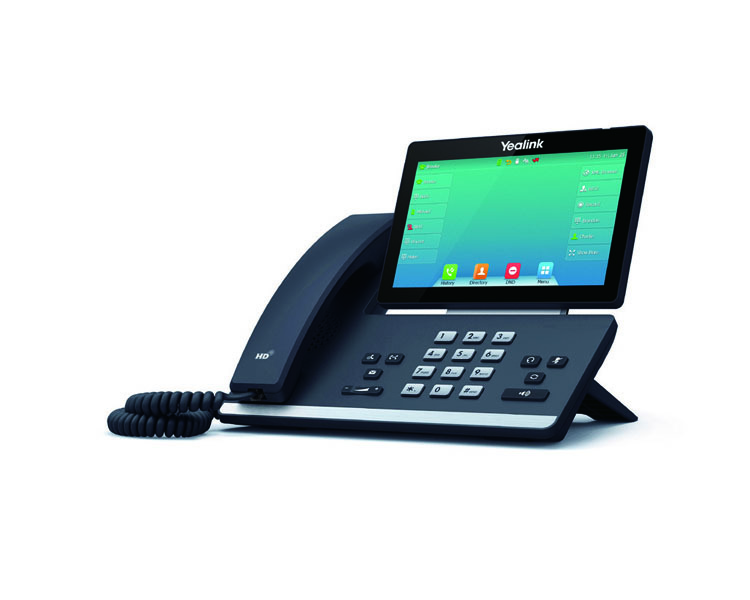 The new models, available from VoIPon, include the SIP-T53 and SIP-T53W which are entry-level phones that have an upgraded and elegant design and are well suited for common workspaces. 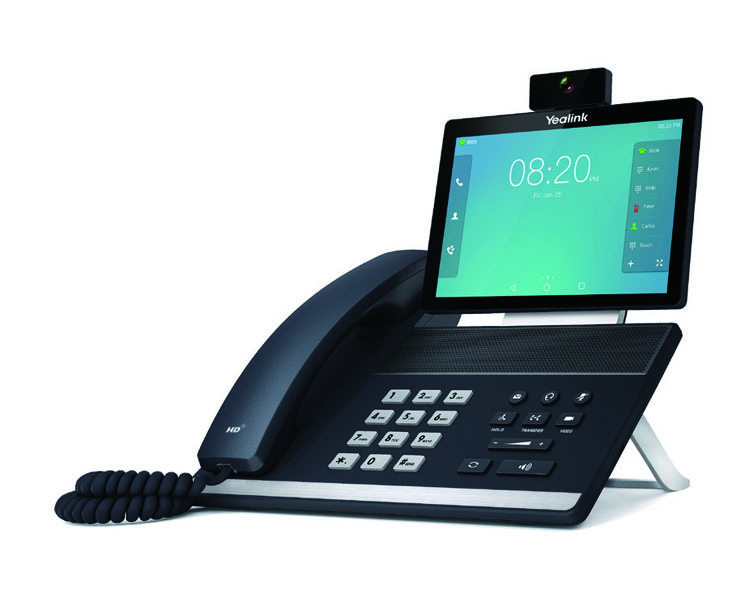 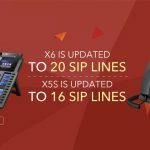 The new additions also include the SIP-T54W, which is a mid-level phone perfect for managers with a moderate call load, and the SIP-VP59, a smart video phone which allows for distraction-free HD video collaboration and will suit executive offices and huddle rooms. 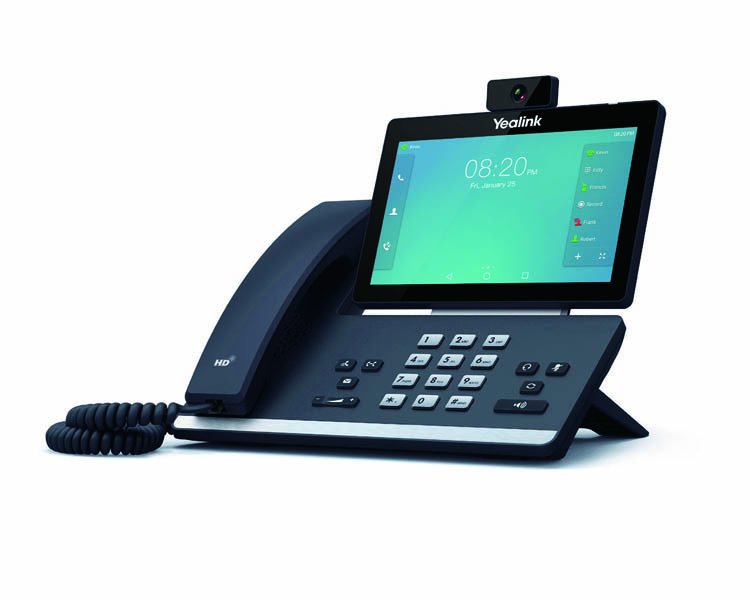 Users will gain an outstanding visual experience with a large LCD display and HD screen that can be adjusted in many ways for ease and comfort, including assorted lightings, height and sitting positions. 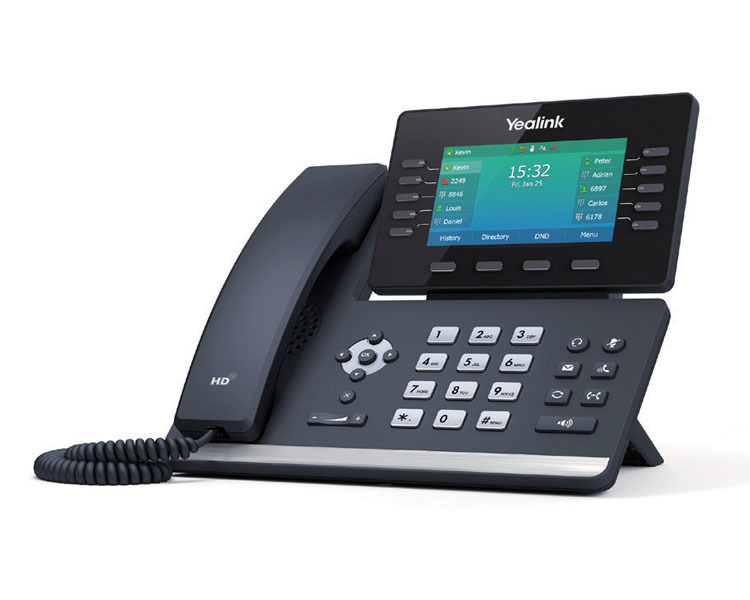 The T5 range of business phones also features exclusive Yealink Acoustic Shield technology. 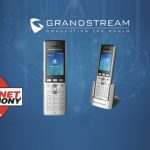 It uses multiple microphones to shield the speaker from background noise, meaning that the receiver can hear the speaker as clearly as possible. 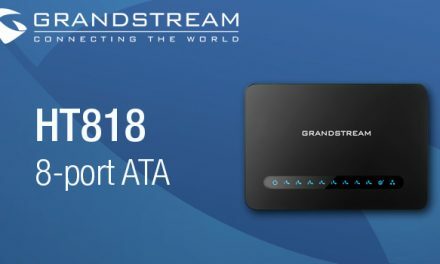 In addition, the T5 series features built-in Bluetooth and Wi-Fi, creating industry-leading connectivity and scalability. 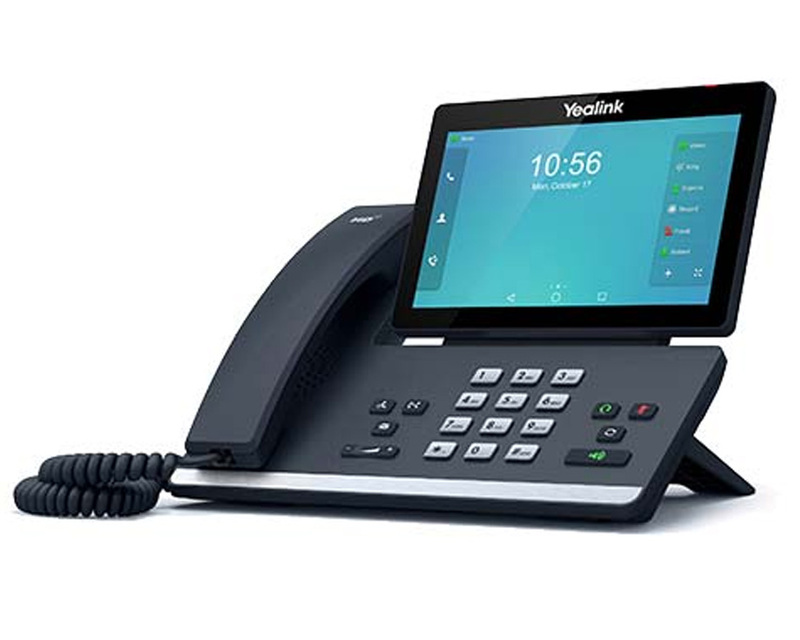 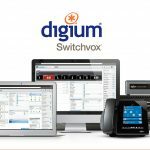 Wireless communication and connection through wireless headsets and mobile phones in sync, as well as call switching between desk phone and DECT headset, are seamless. 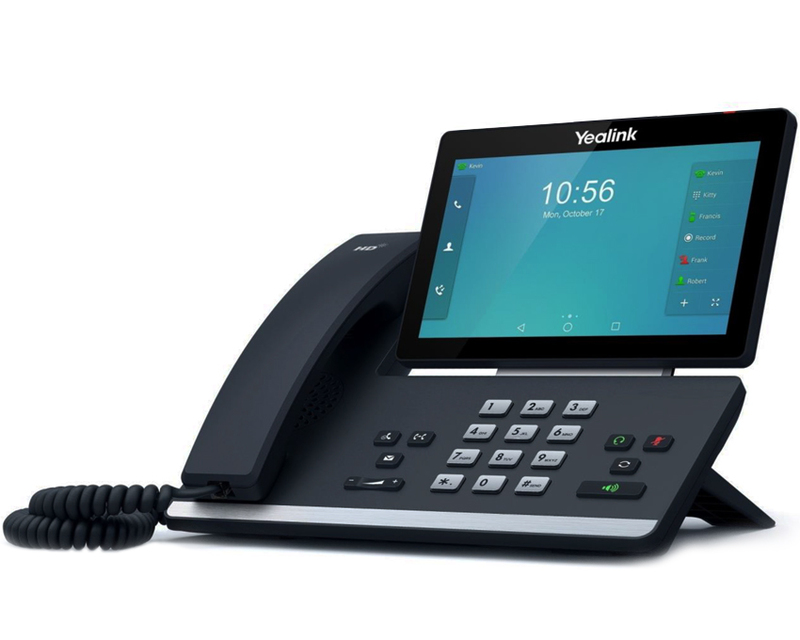 With these brilliant new additions, Yealink’s T5 series now consists of 9 business IP phones in total. 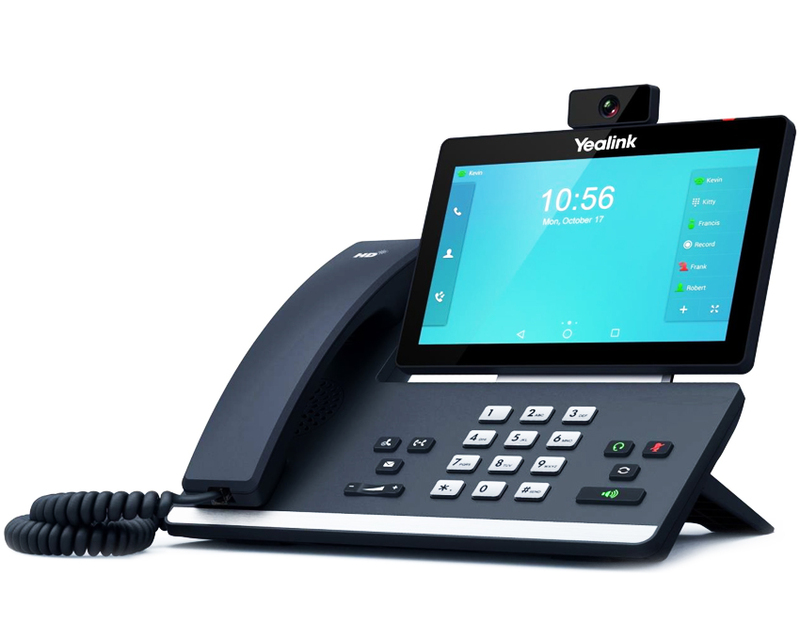 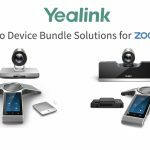 Check out the full range of Yealink products below! 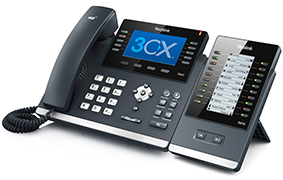 If you have any specific requirements, please contact our technical sales team on +44 330 088 0195.